Join us for 3 days of music, jamming, camping, workshops, community dances, band contest, kids activities and more! 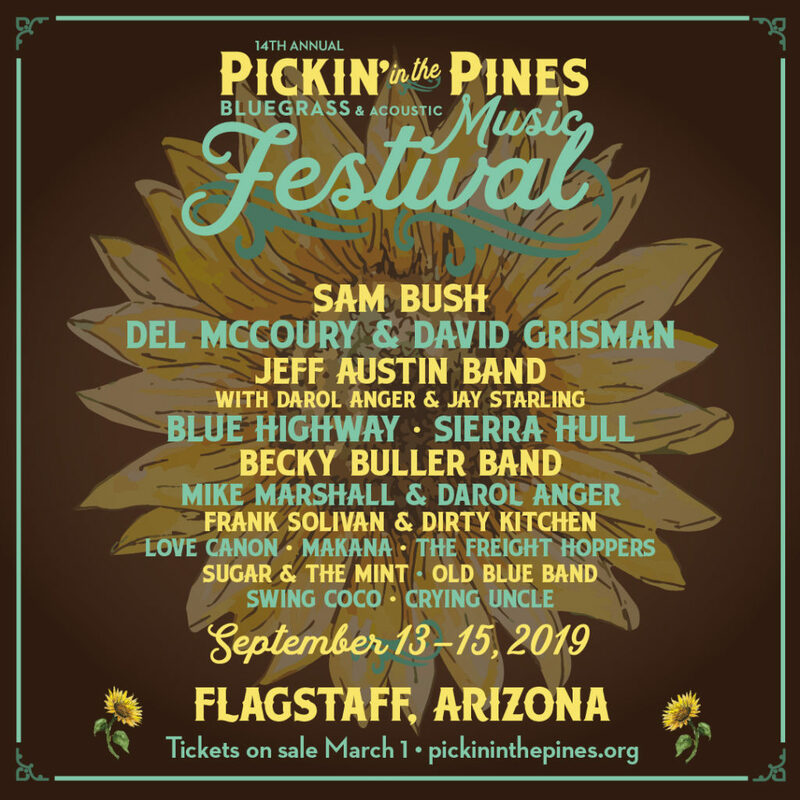 Pickin’ in the Pines is an award-winning bluegrass & acoustic music festival first held in 2006. The festival honors the interests of the diverse membership of Flagstaff Friends of Traditional Music (FFOTM), featuring the best traditional and contemporary bluegrass music, complemented by other styles of acoustic music and dance.